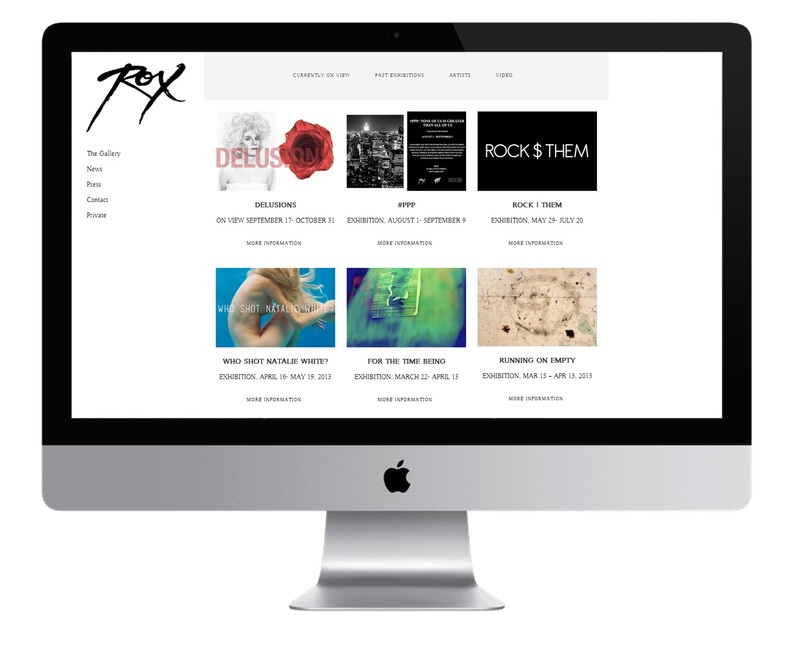 Rox Gallery's template customization and partial creation required a custom page template for each of the required exhibition subpages. 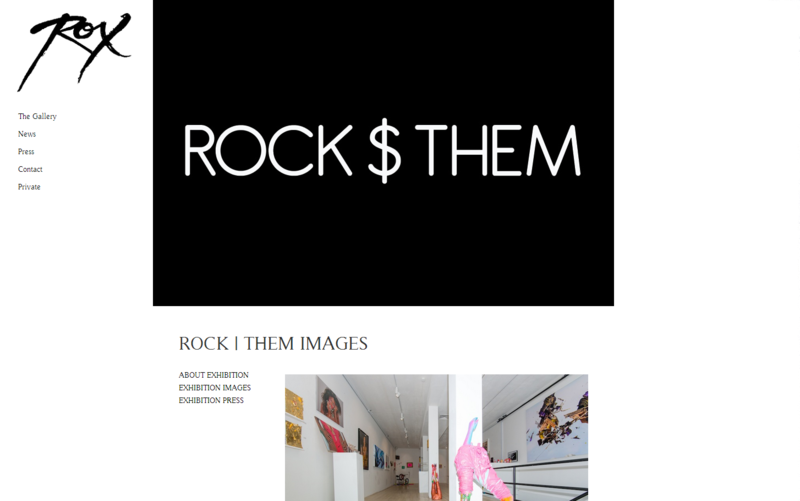 Simplicity was key and an emphasis on media was integrated into each custom page template throughout the site. The addition of a private client login page allowed access to a restricted access portal of the site.